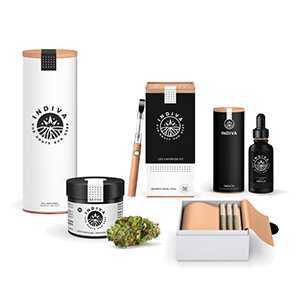 INDIVA, based in London, Ontario, is focused on providing medical-grade cannabis to medical and adult-use clients, both domestically and internationally. 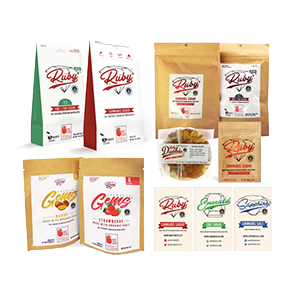 With an internationally recognized and award-winning grow team, GMP-compliant standard operating procedures, and high-quality, medical-grade cannabis. INDIVA officially began trading on the TSXV on December 19, 2017. 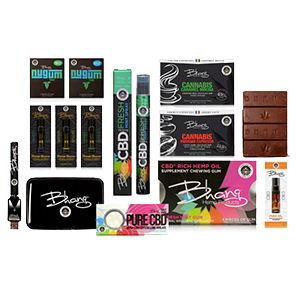 The company’s sales license is imminent, with sales expected to start in Q4 of 2018, and INDIVA has a fully funded expansion to 40,000 sq. ft. underway and to be completed in Q4 of 2018. Additionally, a fully funded processing facility is planned for 2019. The facility will produce INDIVA, Bhang, DeepCell and other cannabis products.